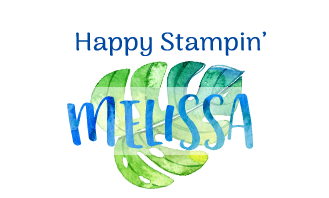 Melissa Gifford - Independent Stampin' Up!® Demonstrator: Be a part of something amazing - join my team and earn 2 free stamp sets! 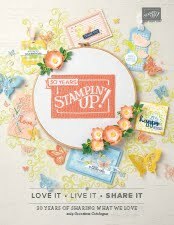 Be a part of something amazing - join my team and earn 2 free stamp sets! Sale-a-bration is coming soon (3rd January to be exact) and amongst the new products and free gifts there is also an amazing sign up offer for new demonstrators. 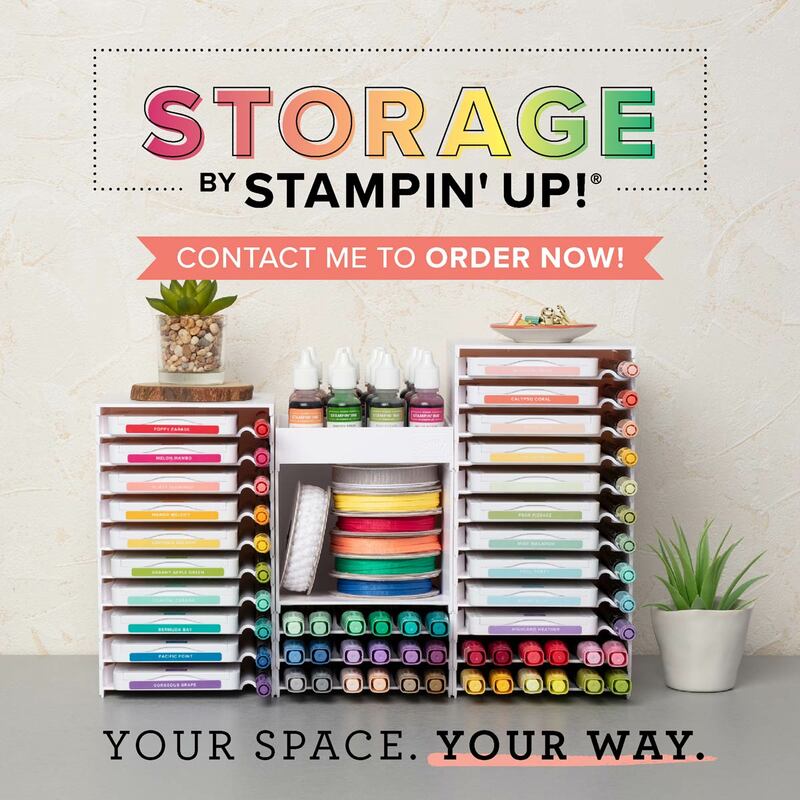 Signing up as a demonstrator at any time is always a good idea but during sale-a-bration it is even better as you can earn yourself 2 FREE stamp sets (that's up to $174 value) - how cool is that!? For only $169 you can choose $235 worth of products that YOU want in your starter kit AND add 2 free stamp sets! Throw in some business products, catalogues and free shipping and the kit is delivered to your door. There is not hard sell, no need to hold classes or workshops if you don't want to (although they are a lot of fun!) 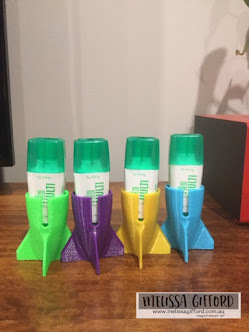 - just an amazing opportunity to grab some awesome freebies, sneak peek at new products, demonstrator only events and an ongoing 20% discount on future orders. The only ongoing requirement is a manageable quarterly spend. 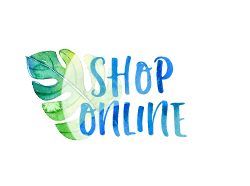 I joined several years ago just for the discount and have loved every minute of my journey, purchasing amazing products, building a business (this is totally optional) and meeting some fantastic people from all over the world who love to share what they do too! It’s a wonderful family to belong to. There are truly no strings attached! I just want to share the opportunity for you to save a minimum of 20% on all your crafting supplies! If you change your mind there are no penalties and you get to keep the contents of your kit. And if you change your mind you can always sign up again! Contact me melissagiffordsu@gmail.com for more information or sign up easily online HERE. I would love to have you on my team! All stamp images © 1990-Current Stampin' Up! All content including text, photographs and graphics © 2007-Current Melissa Gifford . 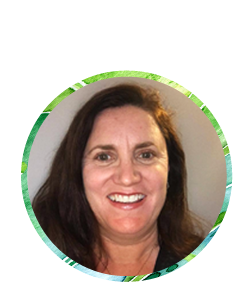 The content of this blog is the sole responsibility of Melissa Gifford - Independent Stampin' Up! Demonstrator and the use of and content of the classes, services, or products offered are not endorsed by Stampin' Up! Thank you.